I’m Tara Pond, I’m 28 and I’m happily married with two kids! 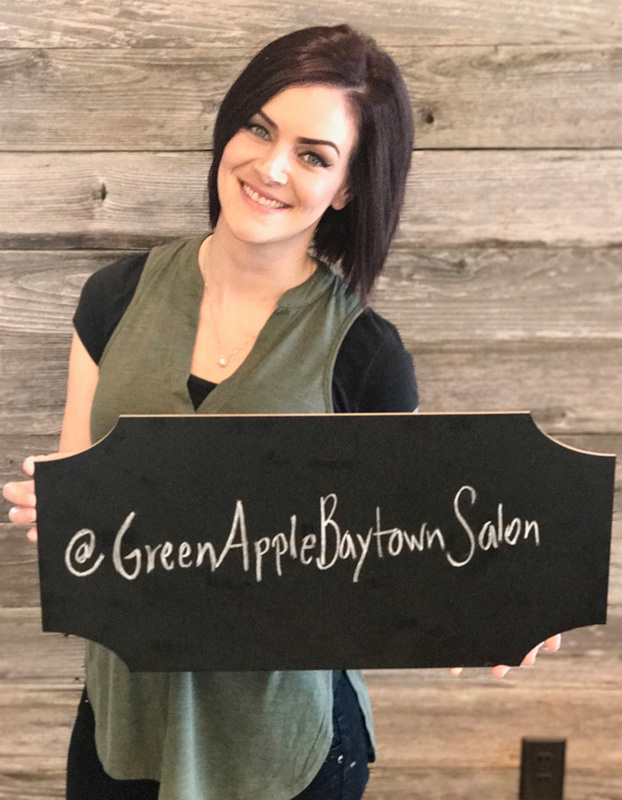 I graduated from the Aveda Institute in February of 2017. I’ve always had a passion for doing hair. My mom was licensed as a cosmetologist when I was a child, which fueled my passion of the art. I love to draw and paint in my free time, and now I’m able to create on walking canvases too! I love talking to people and seeing different walks of life, and the best part of my job is seeing a paradigm shift when my guests walk out loving how they look!